Home / brand new / Koven / música / Rocket League x Monstercat / Koven Kick Off Rocket League x Monstercat Vol. 2 with "My Love"
Koven Kick Off Rocket League x Monstercat Vol. 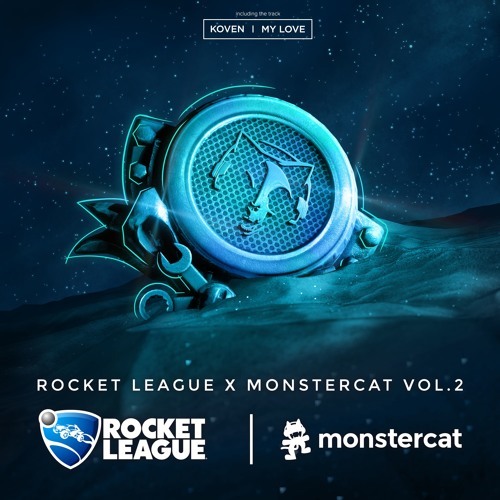 2 with "My Love"
After plenty of excited surrounded the announcement that Monstercat and Rocket League would be rejoining forces for Rocket League x Monstercat Vol. 2, Koven kicks off the second EP with My Love. Loving the high energy of this song that provides Koven's signature musicality by way of their classical training that throws listeners into an cerebral yet high octane universe that is perfect for anyone playing Rocket League. With five more tracks to come, we are counting the days until the EP is live in the game! Stream this gem below! Koven is the production alias of producer Max Rowat and Katie Boyle, one of the most unique and exciting bass music outfits to emerge in recent times.